Raheem Sterling has signed a new five-year deal with Manchester City, tying him to the reigning Premier League champions until 2023. The England international joined the Etihad side from Liverpool three years ago and has been key to the club's success, helping them lift the Premier League title at the end of last season with an 18-goal haul coupled with 11 assists. "Manchester City are delighted to announce Raheem Sterling has signed a three-year contract extension," City announced via their official website on Friday. "The 23-year-old, who has scored seven goals in 14 games this season, will remain at the Etihad Stadium until the summer of 2023." “I’m delighted to sign," Sterling added. "My development here has been incredible. 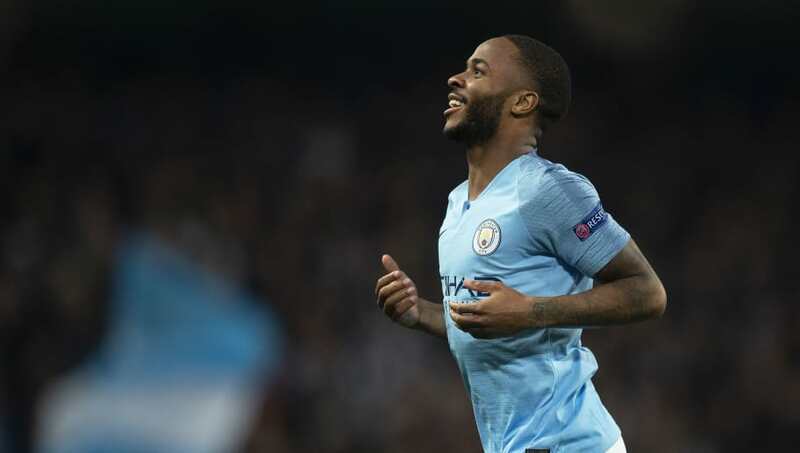 Sterling has scored six goals and assisted five others in nine league matches this season and his performances, so far, bear the makings of another spectacular personal campaign on the stat sheet.